Home Fitness & Body Obesity & Weight Loss This Is How To Lose Excess Fat With Calisthenics – Fast! If you are not familiar with calisthenics, it is the practice of using your own bodyweight as resistance in training and developing your physique. You don’t need any other equipment or added weights to start a calisthenics routine. The amazing thing about calisthenics is that it is very wide ranging. This means that there is a variety of workouts you can choose from depending on your fitness goals. If you are a beginner, you can start with easier exercises and then you can progress to more advanced exercise as you build your strength. There are many benefits that you can get from calisthenics. It can help you improve your mobility or range of motion, balance, coordination, and flexibility. And yes, believe it or not, you can lose excess fat, too! If done right, calisthenics for weight loss is an effective way to tone your body while also improving your overall strength. But how can you lose excess fat with calisthenics? Is there a shortcut to achieve this? Well, sorry to burst your bubble. Just like any other effective exercise, you need dedication and hard work in order to achieve your goals – but worry not because there are smart techniques you can incorporate into your calisthenics practice to make your fat loss journey much quicker! In order for you to lose fat, you must have a calorie deficit. What does this mean? It means that the calories you are taking in your body through food should be lower than what you are burning through physical activity. So how can this be possible? The body burns calories even at rest. This is called the Basal Metabolic Rate or BMR. But in reality, relying on just this resting calorie burn is not enough to lose those pesky fats. This is the reason why you need to exercise. When you move your body, you use more energy which means you burn more calories. 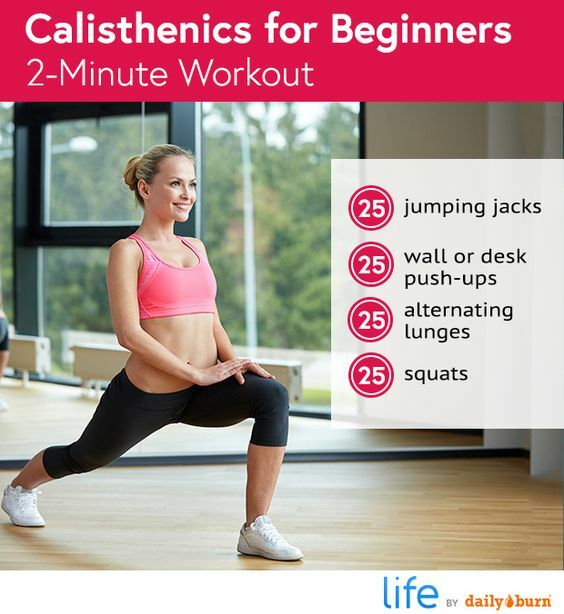 Calisthenics is a great type of exercise because not only are you expending calories, you are also building muscle by strength-training which actually increases your BMR! Another way to increase your calorie burn is by choosing more intense exercises that will challenge you more. This will also prevent your body from plateauing or being stuck in a stage where you won’t see any progress. 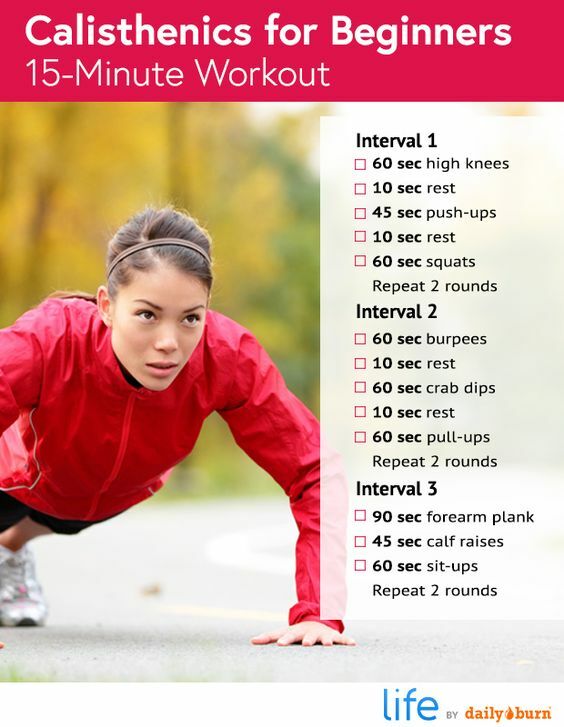 One great method is to combine cardio and strength-training exercises. For example, instead of just doing squats, do a squat jump instead. Instead of just doing lunges, do a walking lunge. This way, you are spending the same time in your workout but you are getting more benefits. Aside from challenging yourself with exercise, diet also plays a MAJOR role in losing fat. Even if you do 100 squat jumps a day, if you eat a box of donuts after your workout, then all that effort goes to waste. What this means is that you should make sure you are lessening your calorie intake, too. Does this mean you should eat less and starve yourself? Absolutely not. Many people think that the key to losing weight is not eating. 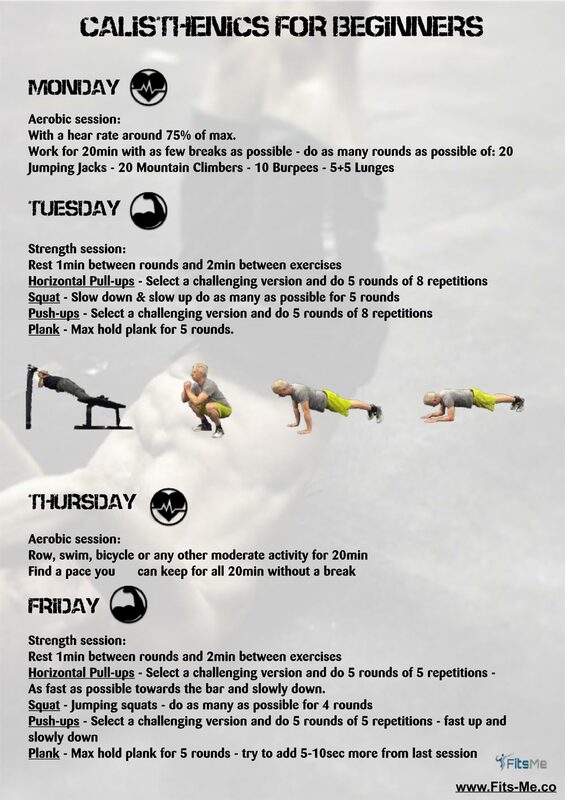 The problem with this is that you are also depriving your body of energy which means you won’t be able to efficiently perform calisthenics exercises. Instead of lessening the amount of what you eat, what you should do is choose what you eat. You can do this by following a Calisthenics Diet that focuses on fresh produce, lean protein, healthy grains, nuts, and dairy. Why is this effective? This is because whole foods like fresh fruits and vegetables typically have much lesser amounts of calories than junk food and empty carbs. They also contain vitamins, minerals, and fiber which provide you with the nutrients you need. For example, one piece of cronut has 675 calories, 38 grams of fat, and 77 grams of net carbohydrates. Instead of having that junk food as your snack, eating a cup of fresh strawberries will only add 49 calories, 0.5 grams of fat, and 9 grams of net carbs. What this means is that by making smart food choices, you are actually helping yourself get closer to your fitness goals! Related Videos about This Is How To Lose Excess Fat With Calisthenics – Fast! Previous articleWhat is Dermoscopy and How Does It Work? Next articleGet Energized For The Summer Season With Active Iron For The Best Version Of You!